As a parent I use many different products with Maxwell on a day to day basis. Some of the products I use with Max are brilliant and I thought they deserved a mention on my blog. 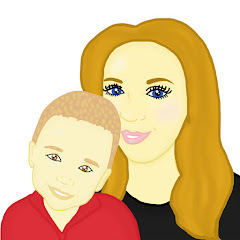 I also thought it would give my readers a little insight into the type of products we use and why we love them so much. Maxwell really enjoys building things out of his Mega Blok bricks. From towers to animals Maxwell always has a lot of fun. 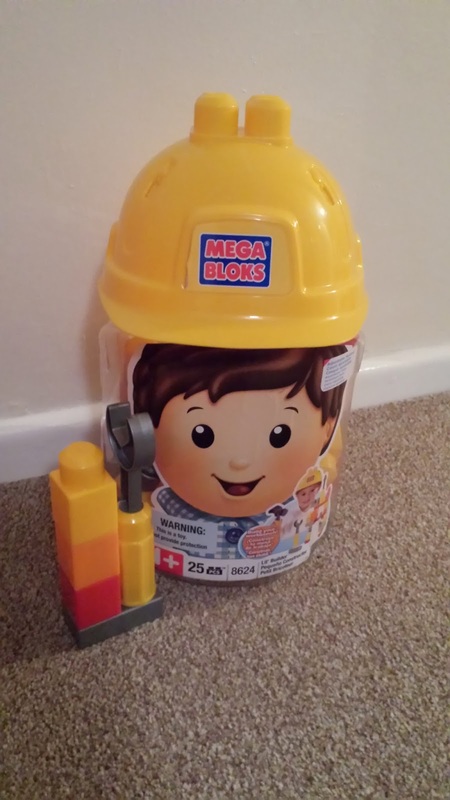 Maxwell has several different ranges of bricks however his favourite set is a set which comes with a building helmet and some Mega Blok tools. Maxwell's passion for Mega Bloks does not stop there as he also adores his Mega Blok ride on. This is a new product for Maxwell to use and he honestly adores using it. On a wet Friday afternoon Maxwell often brings his beanbag chair into the lounge and sits and enjoys watching TV, building blocks or playing games on it. Not only is it Maxwell's special chair which he knows and can identify but it is something which provides him with a lot of comfort when using it which means he is not sat on a cold hard floor. 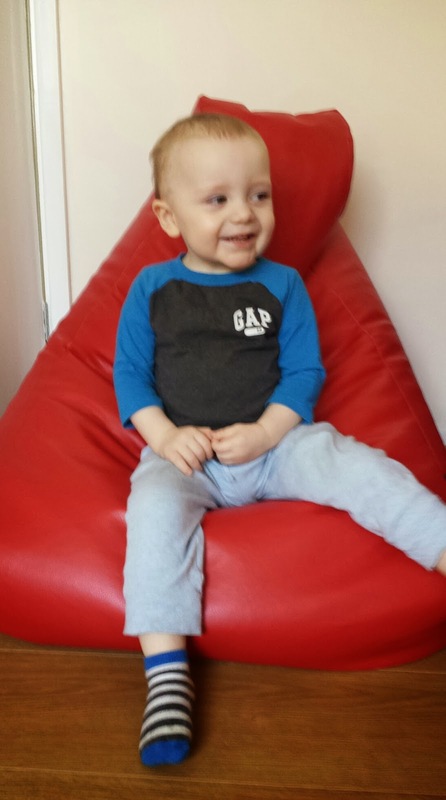 We have also recently purchased the mini table bean bag so Maxwell can use it as a footstool or rest his toys or games on it when he is not playing with them. Maxwell adores looking/read books and even has his own book corner in his room. Every day we will sit down and read a book together. 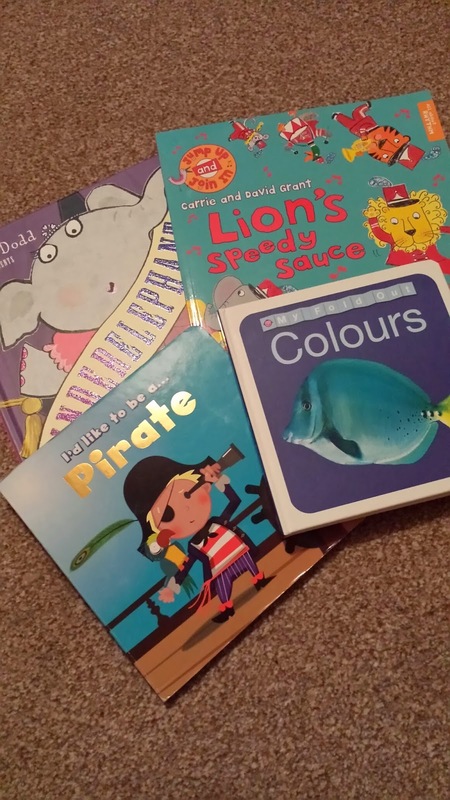 Maxwell's favourite book at the present moment is his "special" pirate book his A.Rachel bought him for Christmas. He enjoys it so much he takes it to bed at night with him. Maxwell adores playing educational apps on my phone or on his Innotab. 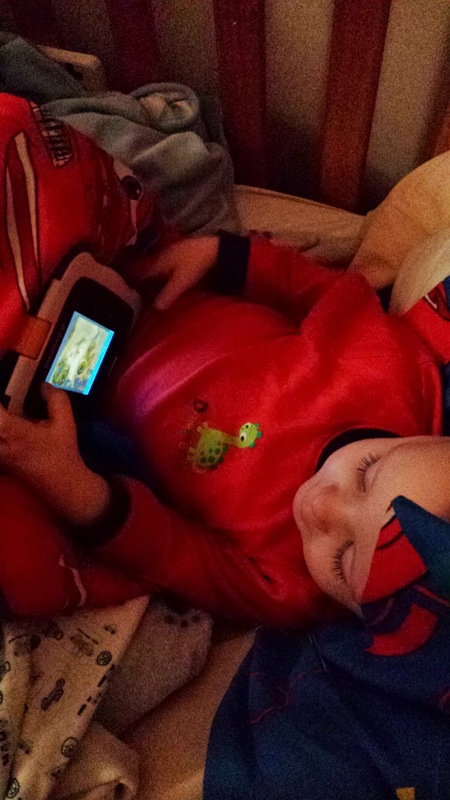 I honestly believe these games have helped Maxwell develop and have also helped him learn new things. Maxwell can spend around 30 mins a day playing apps. He enjoys doing puzzles, number counting and shape games. I tend to buy Maxwell the apps for his Innotab which range from £1 - £3 however most of the games on my phone I download free for him. 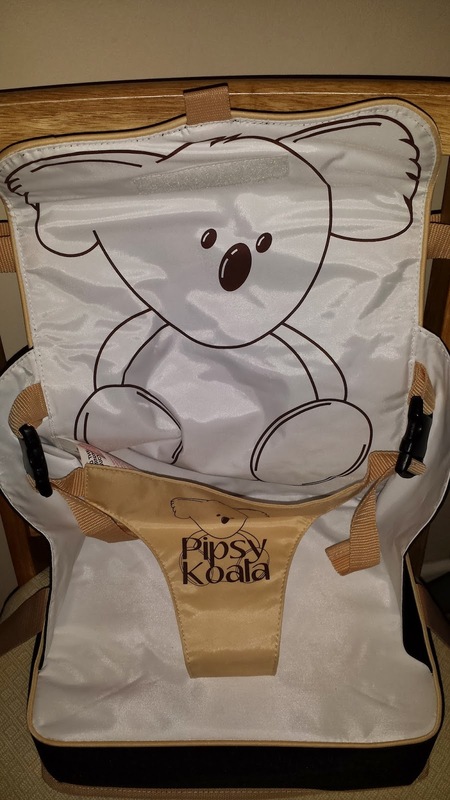 I recently won Maxwell a booster seat and it is honestly one of the best products I feel we use at the present moment. Maxwell loves sitting at our table instead of sitting in his highchair for a number of reasons. the booster seat has helped Maxwell do activities he would not be able to normally do whilst sat in his highchair. It has given him a little more independence and has enabled him to try new fun activities. It has also helped Maxwell eat a little better at meal times as he can see what we are eating when we are sat down with him.